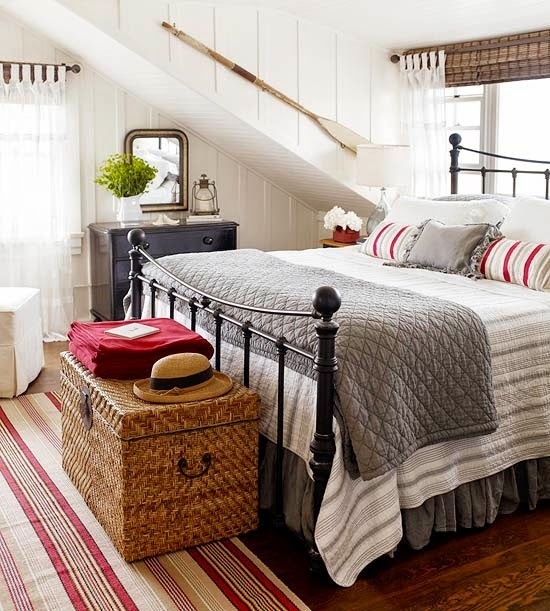 I have a folder on my desktop named "DREAM HOUSE" where I usually save images of home interiors that fascinate me. Is it just me or do you do the same as well? 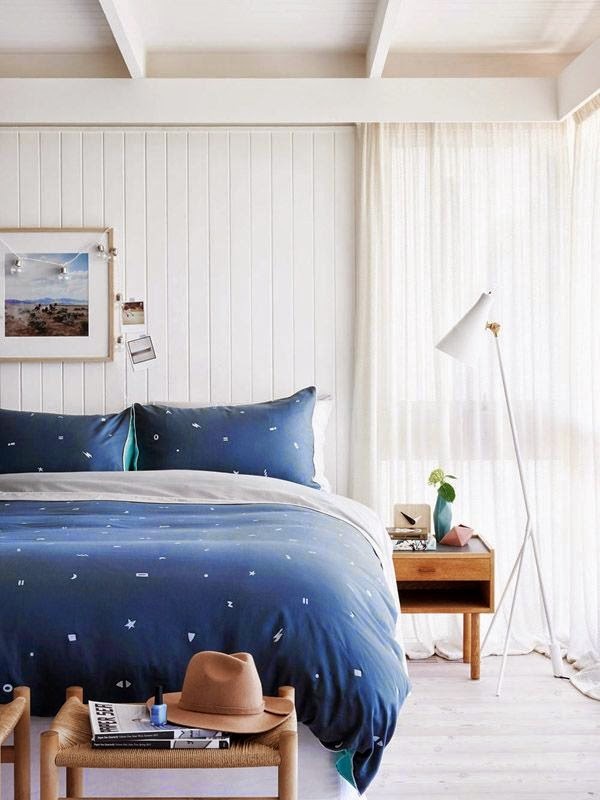 So today I'm sharing some of the beautifully styled bedroom images from my DREAM HOUSE folder with you for some Saturday afternoon inspiration! 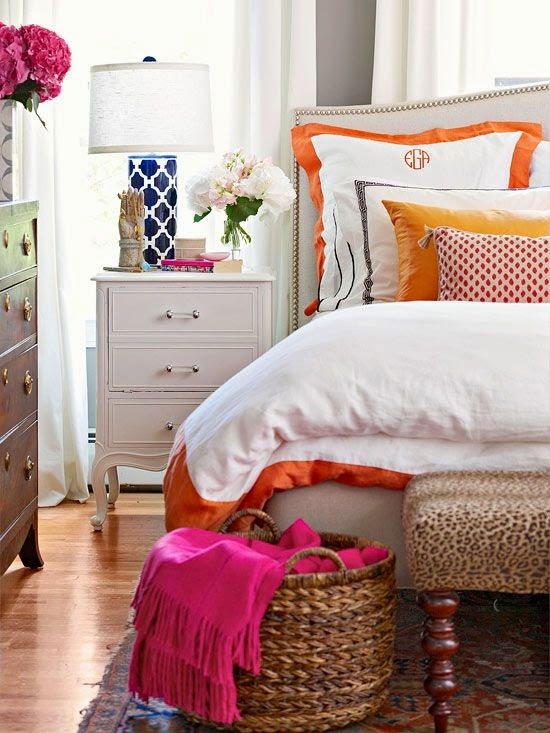 Just imagine waking up everyday in these gorgeous rooms! Sigh! 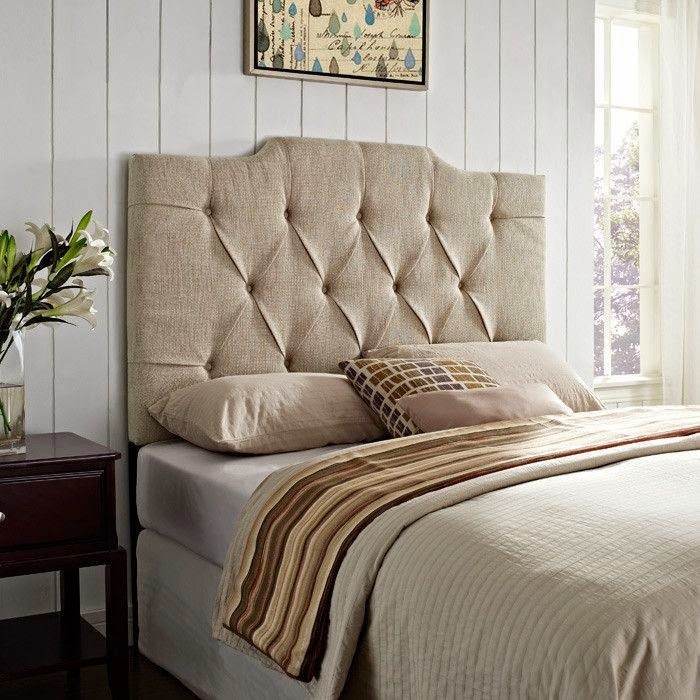 Soft and comfortable bed linen! Check out that wall! 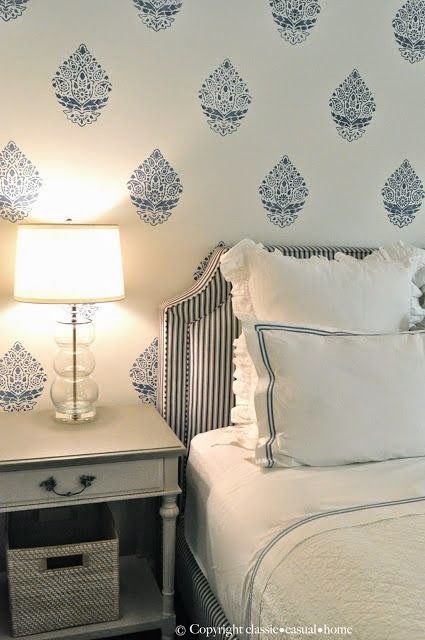 The bamboo window dressing is what caught my eye along with the gorgeous headboard. A Smorgasbord of Colours!...And yet they work so seamlessly together! 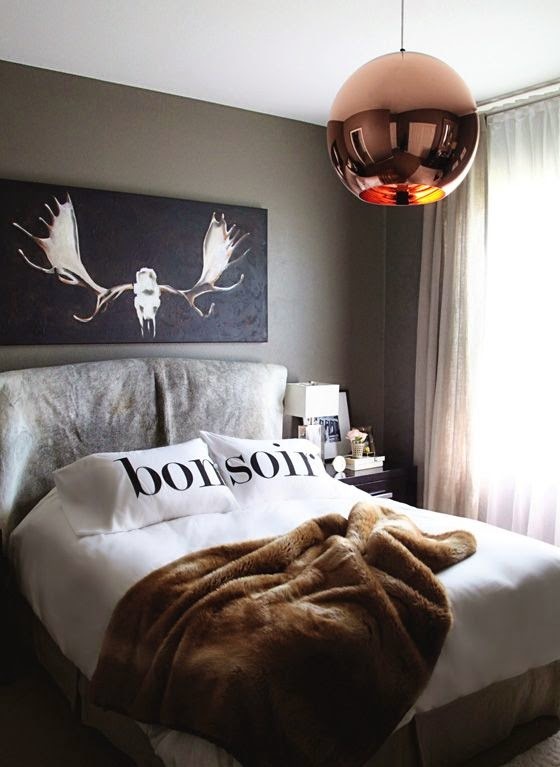 The copper pendant lamp is just to die for! 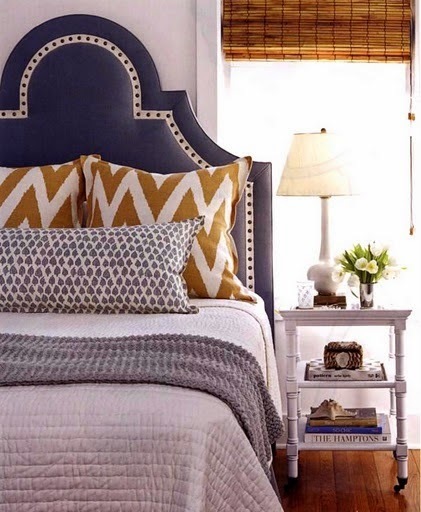 Wrought iron beds are still so on trend! P.S. Most of the images are from Pinterest pinned by a number of people. But if you do know the original source, please let me know and I'll happily re-reference them.